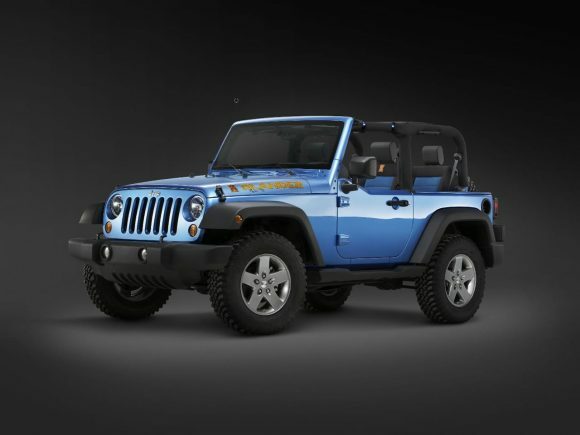 Designed for the deserts of California and with a heritage that dates back to military vehicles, the Jeep Wrangler is a little out of place in an urban environment. 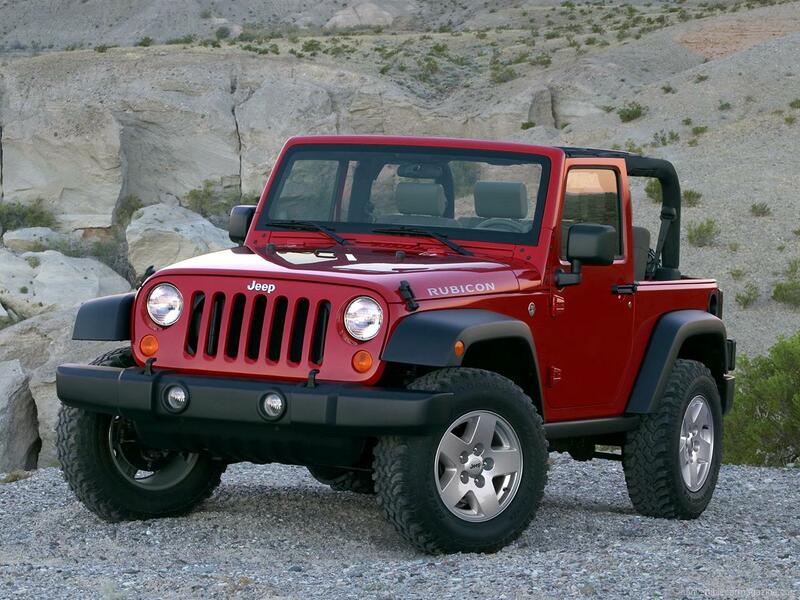 Perhaps the ultimate off-road vehicle, it makes no compromises for road use but then nobody buys a Wrangler for its practicalities. Competitive price and excellent fuel economy in the diesel option now put it in a position to challenge the Land Rover Defender as the best 4×4 workhorse. Due to its simple construction and long life the Wrangler can even make claims as an eco vehicle. 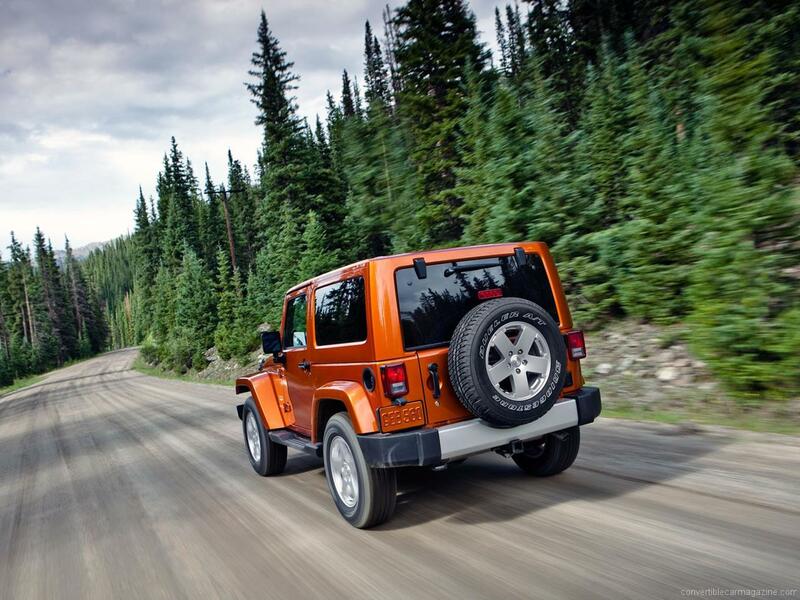 The Jeep Wrangler's Pentastar 3.6-litre engine was a vast improvement over the ageing 3.8 V6. Not only is it more efficient but it produces nearly 100 more horsepower in standard form. While it is the only engine option for North American customers the V6 Wrangler was phased out from the European market in 2009 where a more economical diesel option is preferred. 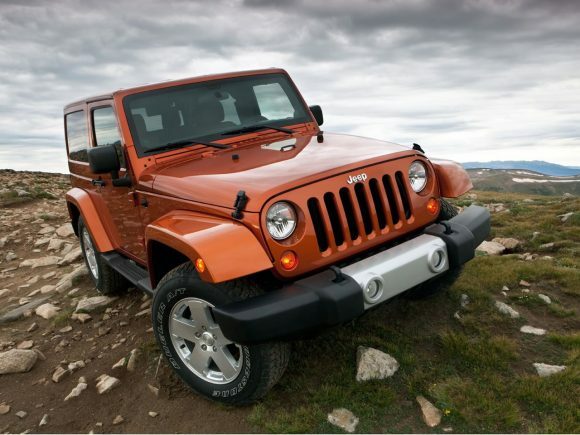 The Jeep Wrangler CRD diesel engine was developed for the export market. 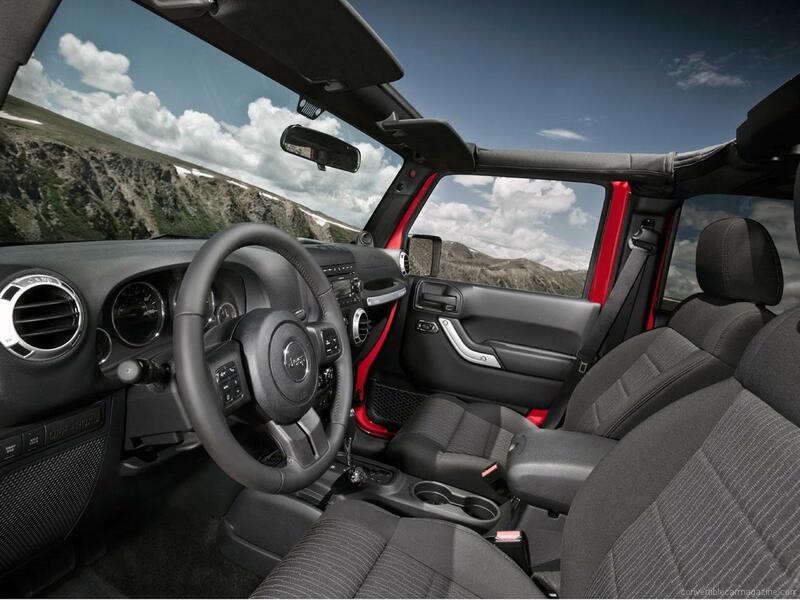 Do you drive a Jeep Wrangler? Would you recommend it to others? 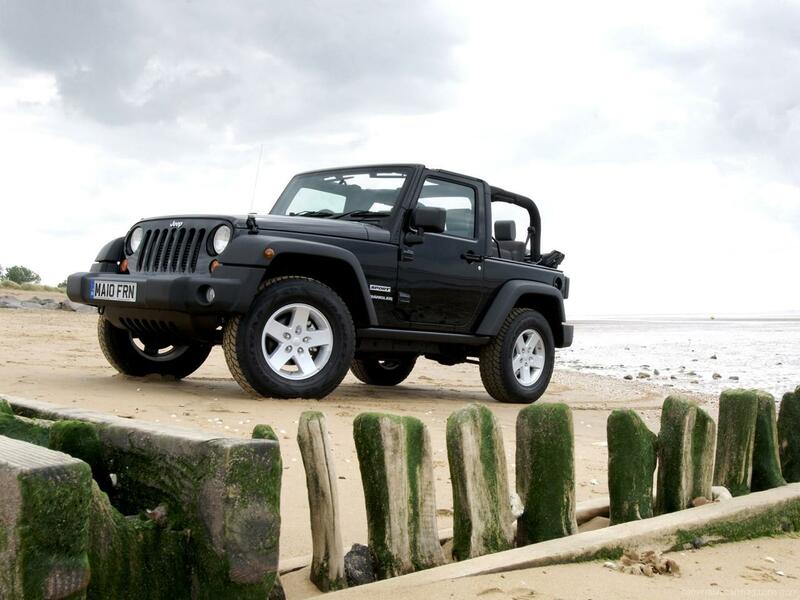 This Jeep already has one owner review, continue the conversation and let us know what you think of the car. Great vehicle. 2007 CRD Auto. 95000 km. Heavy driving 4×4 and never had problem. No oil leaks. Diffs clear. Breathing pipes on diffs are excellent. Usage us 12,7 litre per 100km. 2inch lift and with mud terrain tyres. Not a car for four person every day driving. Will definitly buy next generation model again. Also drive Grand Cherokee, Land Rover Puma 90. Toyota LDV 2.4 diesel.